Kitchens are the heart of every house. Kitchens are the heart of every house. Cooking is therapeutic and Kitchens are the heart of every house. It is much more than just a place to cook. The kitchen forms a meeting place, where the family gathers after a long day at work, spend time helping each other, cook together, eat together and chill together. Hence keeping these factors in mind, the kitchen must be hard-wearing, durable, long-lasting and still functional even after many years of use. This is why Capital Bedrooms located in Wembley London rely exclusively on supreme quality materials and the best workmanship. 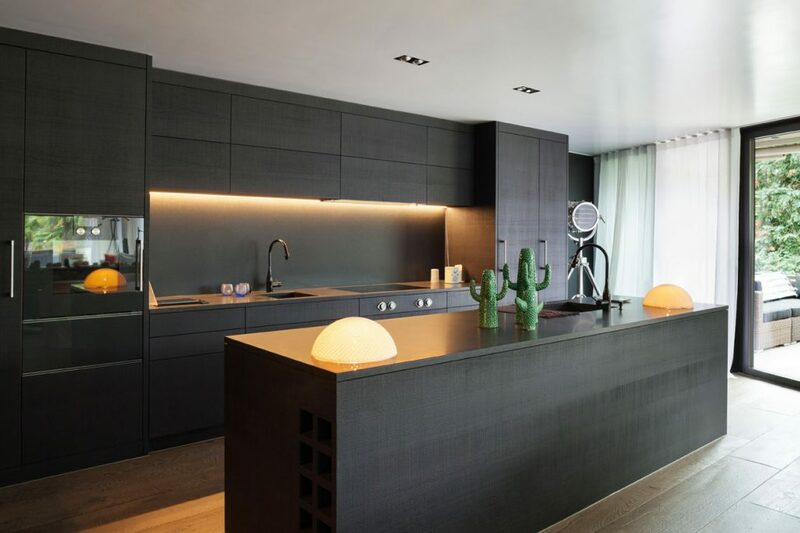 For instance, this minimalist yet solid and aesthetically sophisticated exclusive range of premium kitchens by Capital Bedrooms offers optimal protection against penetration of moisture, is water and termite resistant and is designed as per the modern lifestyle of Londoners. Matt finished dark charcoal black Eggerbord in combination of traditional golden oak creates this ever so classy look and feel. 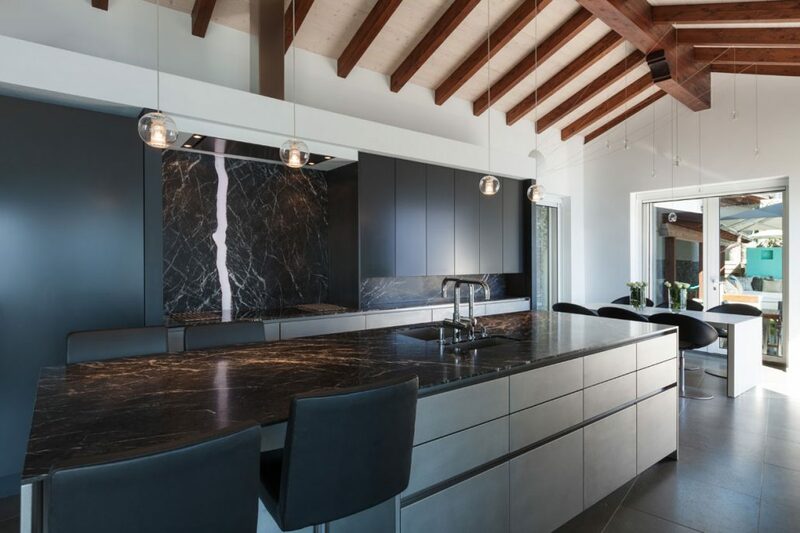 Plain, generously designed fronts, cabinets and over-head units, elegant materials and latest technology are the trademarks of this contemporary kitchen design. 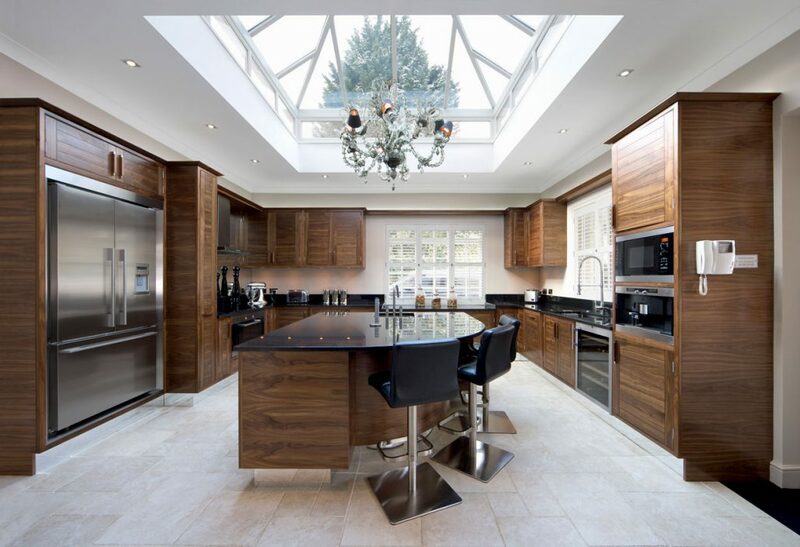 Within the kitchen systems, seamless edgings, clean and uncluttered lines, contemporary appearance and top quality fitting mechanisms come altogether naturally to give you a pleasurable cooking experience. Capital Bedrooms designs and build kitchens with a wide range of materials, colours, accessories and finishes to choose from. 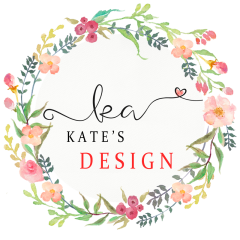 Author katesPosted on January 5, 2018 Categories FurnitureLeave a comment on Kitchens are the heart of every house. Who said you can’t enjoy a relaxing and tranquil week-end at home? If you have a courtyard, a small patio or even a nice sized balcony, you can decorate them to be cosy and away from the eyes of the curios and the noisy neighbors. 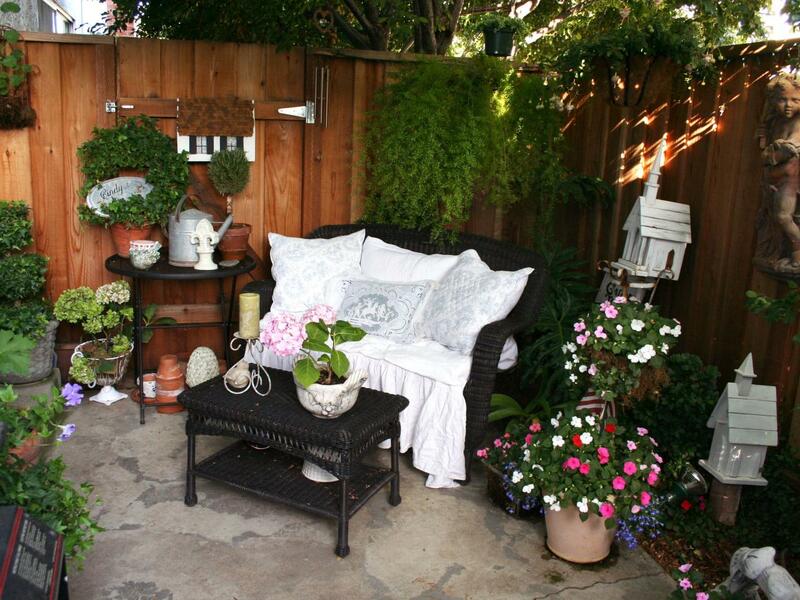 All you need to do is find some outdoor furniture, cut the grass and if you want, plant some flowers. All this should come at an affordable price. 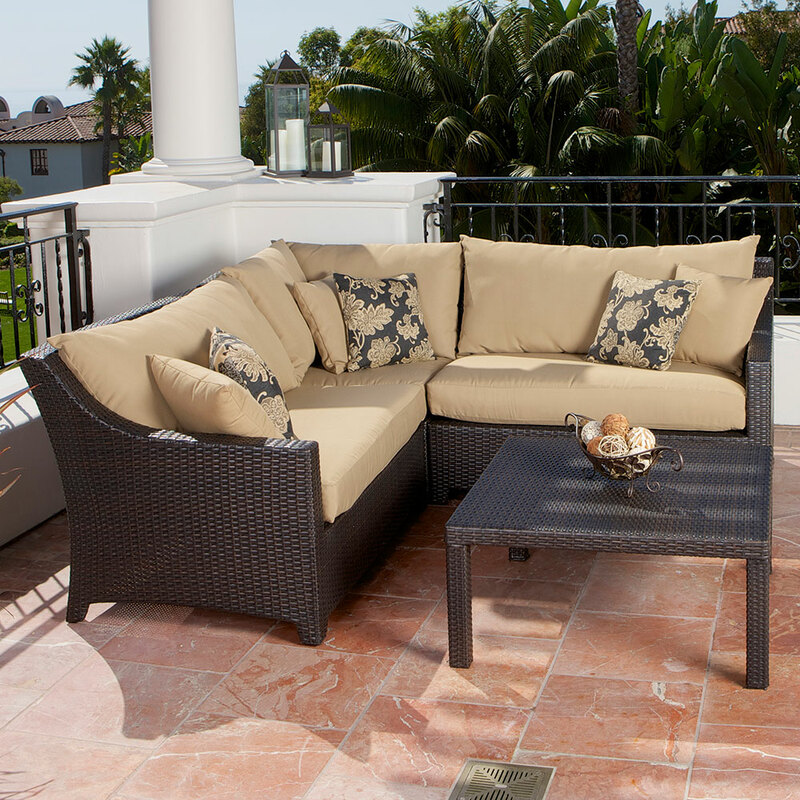 When it comes to furniture for the outdoor space near your home you can find some comfortable and relaxing items on the market. 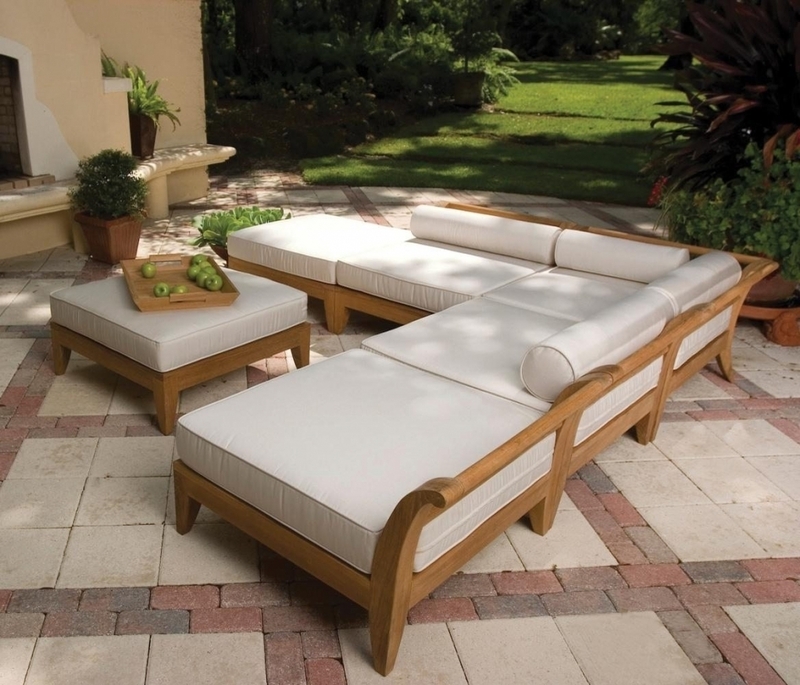 Their range of garden sofas is varied and you can easily choose the one to best fit your space. Be it a round sofa, a corner sofa, a chaise long or an exterior set of furnishings, you can find them all as outdoor furniture. Many of us dream of exotic vacations where we can lie down with a cocktail in our hands and enjoy the cosiness of a conservatory chair. But, if you come to think about it, you can create such a space at home. All you need is inspiration, imagination and some time off to create such a unique and relaxing area. Take a look at the ideas below, they will blow your mind and make you wonder “Why haven’t I thought of that? “. Just by looking at these pictures you can almost feel like you are on holiday. 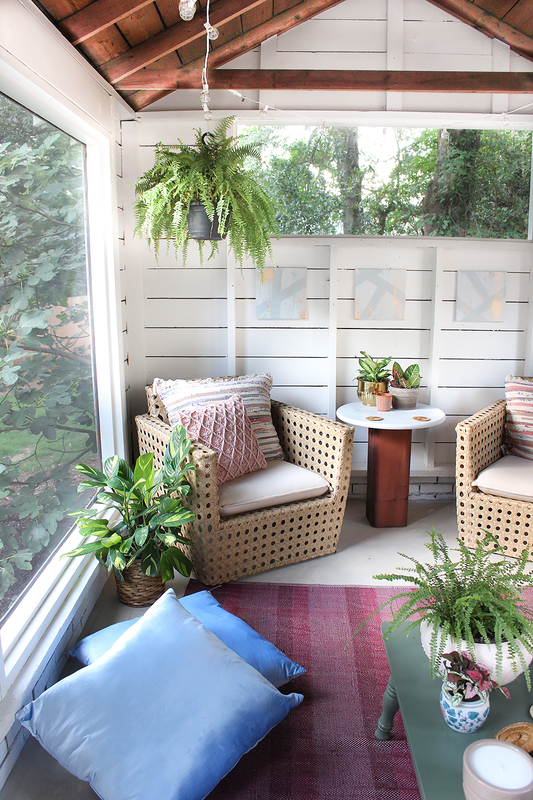 And as you can see, no mater how large or small your outdoor space is you can transform it to look fantastic and make you feel amazing while spending time there. And inspiration doesn’t stop here, not to mention imagination. When it comes to creating the design of any space, make the most use of your own imagination as you have your own personality and can imprint the style with uniqueness. Think about the most comfortable lounge chair or sofa you have ever sat in, what was it like? 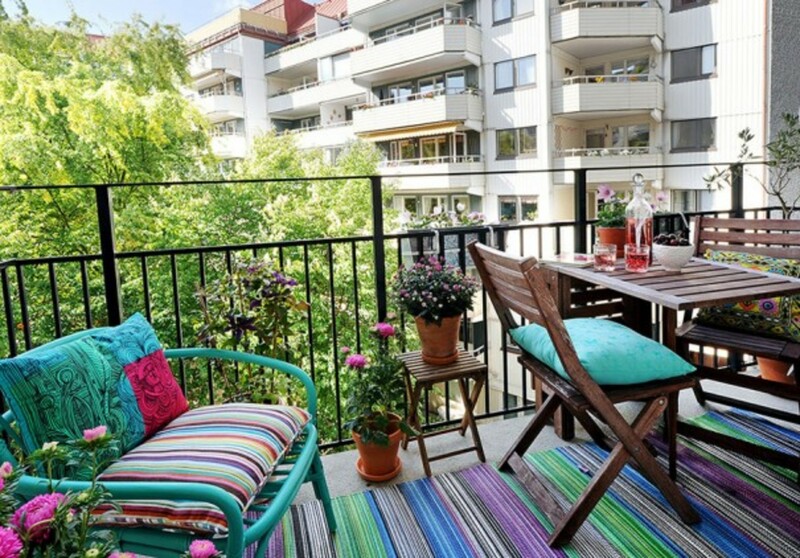 Can you place something resembling in your outdoor space, be it balcony, patio or garden? If not, how can you adapt the place? You can place there a round sofa, or some outdoor chairs with a coffee table or a garden set with chaise longs, sofa and a dining table. How about colours? Do you like some blue to remind you of the see? Or maybe yellow as the sun and the sand. Some of us prefer green, like the fluffy forests leaves. 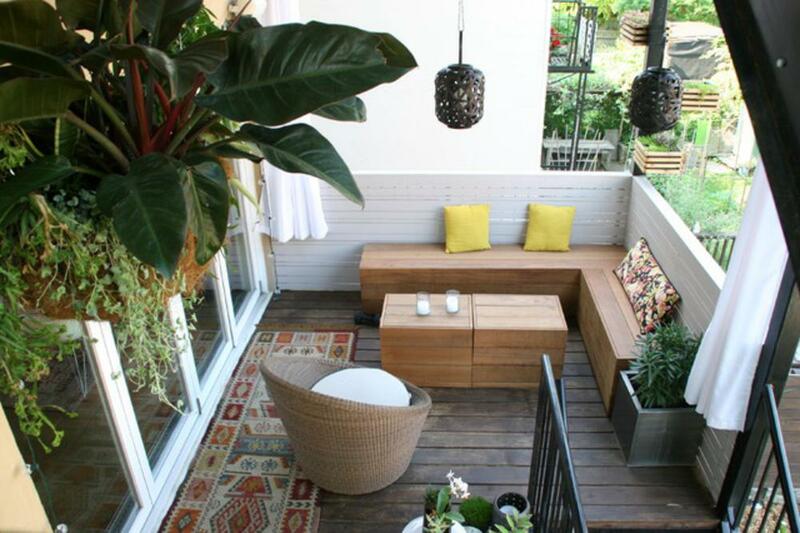 If you have a balcony, you can make the flooring out of pebbles or tiles in an exotic nuance. 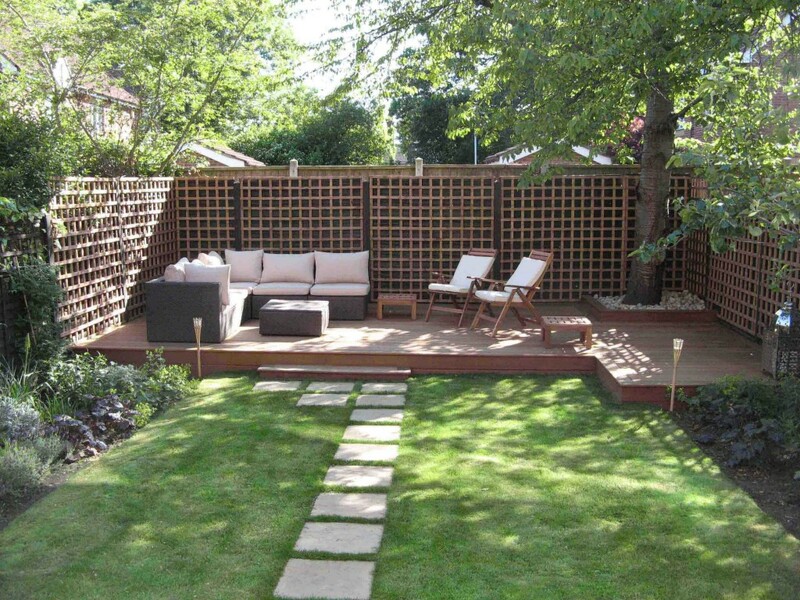 For a garden or a patio you can opt for a wooden deck or soft grass to tickle your toes. Just let your memories run wild, think of the most relaxing outdoor experience and try to recall how was that space designed. 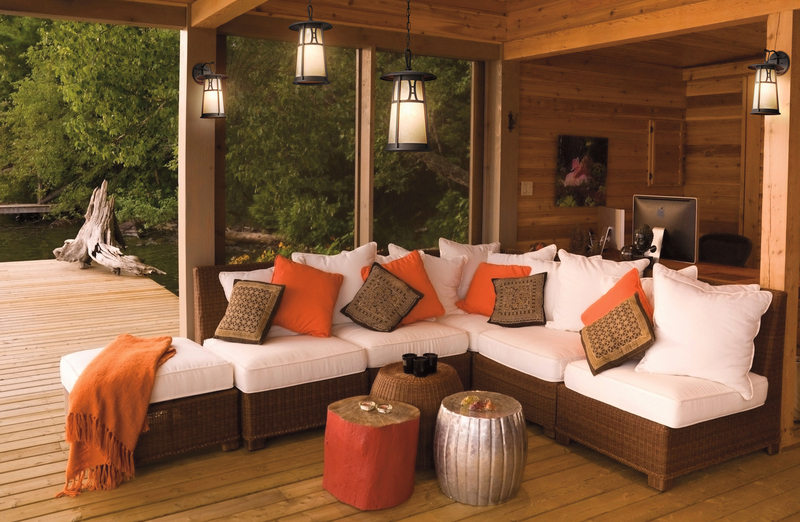 With a bit of imagination you can bring that vibe to your home, in the outdoor area. It truly doesn’t matter the available space, all that matters is that you get creative and bring some holiday aura to it. This year’s designated colour is green. The colour of life, of rebirth, of soft grass and fluffy tree leaves. No matter the shade, if you want to have a trendy home just add a splash of greenery and that’s it! 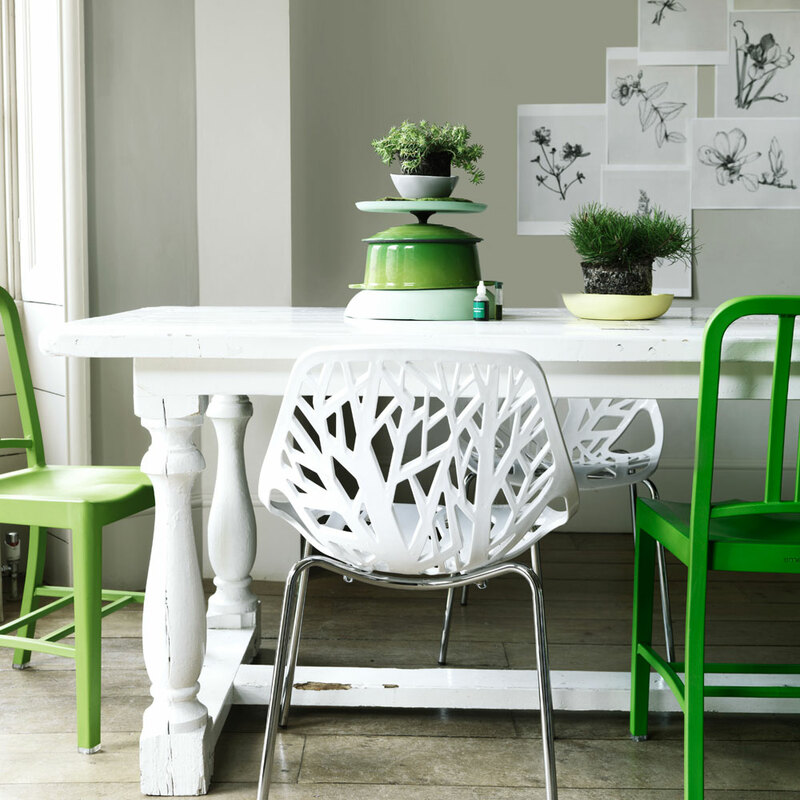 If you feel like getting your hands dirty you can paint a wall in your living room in a bold lime. 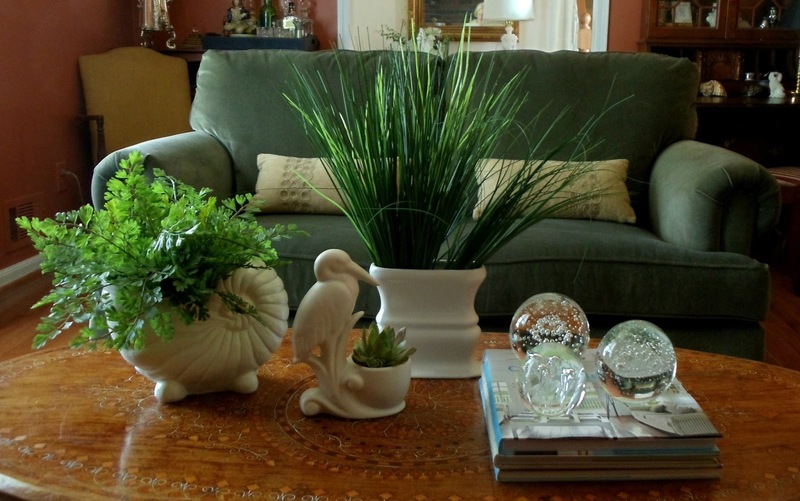 If you are not into DIYs, you can buy a green rug, a green chair, some green decorative pillows or simply a vase. Just a little splash of green will do. For those of you how are just now furnishing your homes or need to refresh your interior, you can opt for fitted furniture in tones of green. 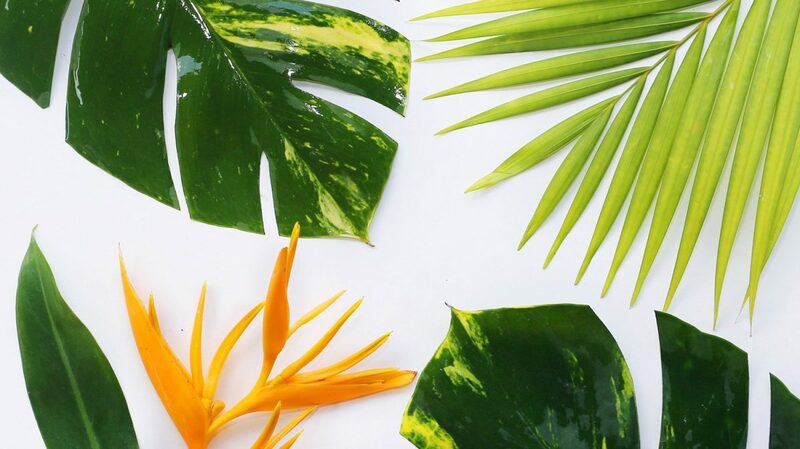 If that is too bold for you, choose a beige, tan or white and get a fluffy green blanket, green bed sheets, buy some plants or have a wallpaper which has leaves or a cheerful print on it. If you are wondering where you can get outstanding and high quality fitted furniture, check out Capital Bedrooms and Kitchens portfolio. Here are some of their fitted bedrooms that I liked, but you can browse through their work and find inspiration. 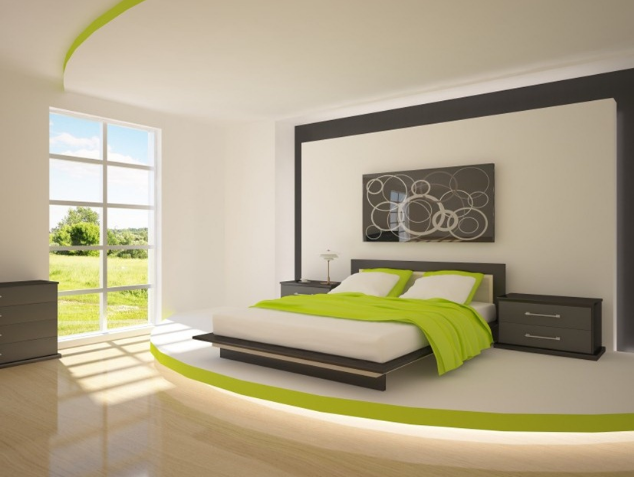 Among others, interior design helps you play with colours. And while the budget you allocate to refresh your home is of your own choice, there are plenty of solutions for you. 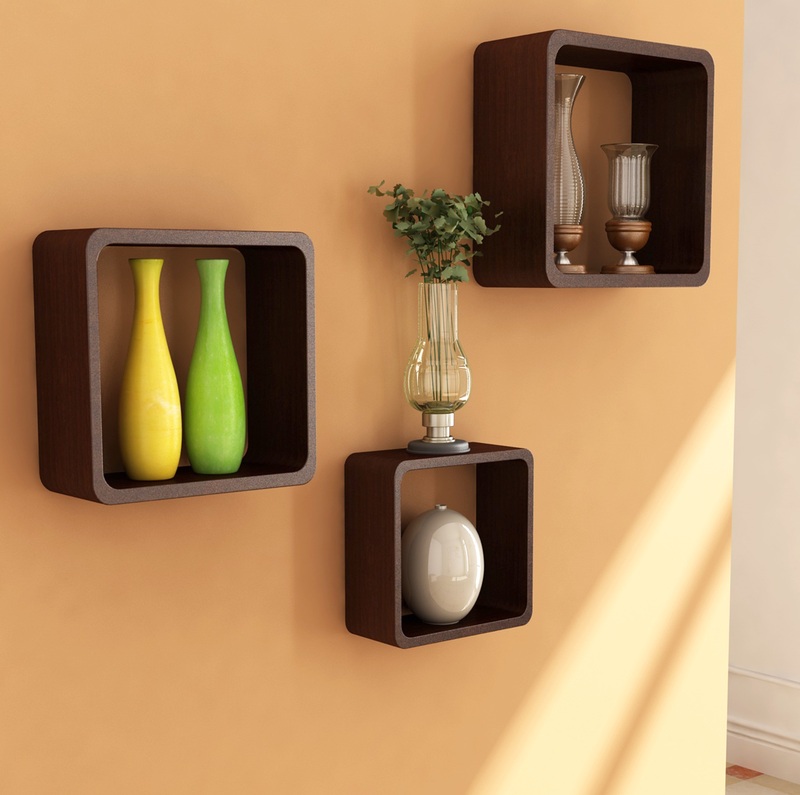 Accessories are the cheapest way to make your space trendy while fitted furniture such as bespoke wardrobes, bespoke kitchen furniture or bespoke bedroom furniture require more imagination yet the result is a truly personalized, fashionable and comfortable interior. 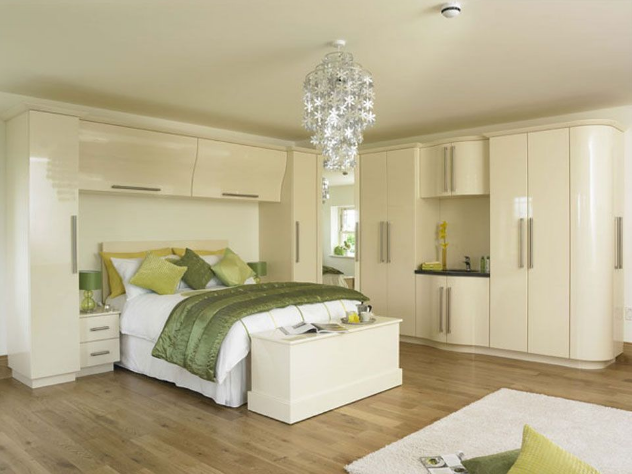 If you decide to go for fitted furniture, with Capital Bedrooms you can rest assured you will have the trendiest furniture there is. 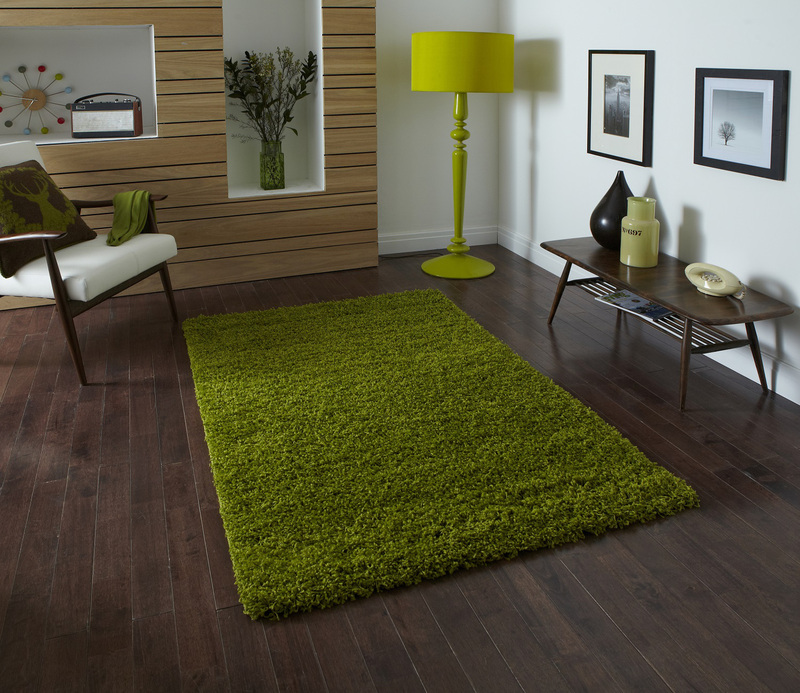 They have a wide colour palette, green as well, of course, expert designers and qualified craftsmen which will transform your living space from plain to modish, from boring to stylish. The nice thing about having a fancy home is that you don’t have to invest too much, if you don’t want to. Being passionate about trends helps you refresh your house every once in a while. The fact that interior design colour trends change, can be the perfect excuse to change those boring curtains, mix and match colours or invigorate the visual aspect of a room. And the shift is so easy to do. When it comes to furnishing or designing your home’s interior, looking into trends can help you find the style and colours which best fit your personality. Moving into a new home is always an exciting experience that can give you space to let your imagination run wild. Hot to decorate your bedroom or your kitchen? Is your bathroom going to be colorful? Or what new chandelier can you buy to turn your living room into an exquisite place to welcome your guests? Another important aspect is your fitted wardrobes and if you have the space the best choice is a walk in wardrobe that can be manufactured to fit your place, be accessible and spacious. A good place to start designing it could be Capital Bedrooms and Kitchens in London as they you can make an appointment for one of their designers to come and see your place, take measures and discuss with you on the style that you want and it’s all for free. 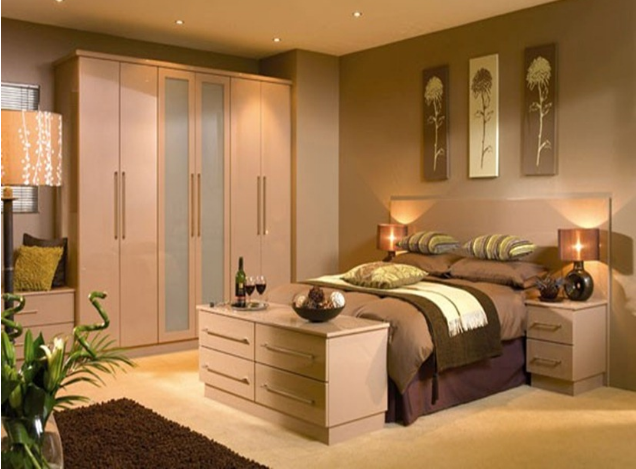 Having several years of experience and being specialised in customising fitted furniture, CapitalBedrooms.co.uk is a reliable provider that can help you decorate your space and transform it into the loving and welcoming home of your dreams. But back to your own personal walk in wardrobe, this is not just a caprice because if you have the space for it, it would be the best choice for storing and arranging your clothing and footwear in an organised way. Easily accessible, all the items that will be deposited there will be at hand and you will have a better visibility thus getting ready for work, a party or welcoming guests will no longer be a dreadful experience of pulling out of the closet everything you have. 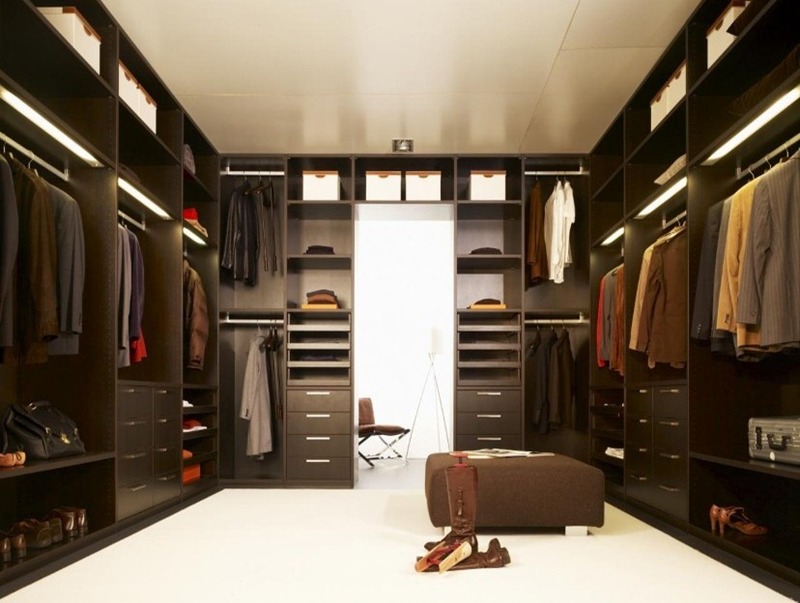 A walk in wardrobe is both practical and beautiful. So if you have the space, don’t hesitate and go design you personalised walk in wardrobe today. Having a lovely home is not a trifle, it’s a must. Your home is your quite, personal place away from the loud and busy outdoors, the crazy traffic and the preoccupied people running to be on time in some place. For me, my home is my sanctuary where I can disconnect after a crazy day and rejoice of my couch, a book and every small detail that makes my eyes rest. The center piece of my house is a beautiful antique fireplace. I chose to purchase a fireplace as it proves its resistance in time and you can enjoy its presence both in the summer, when it is a piece of art and in the winter when it provides the warmth you need in the chilly days. 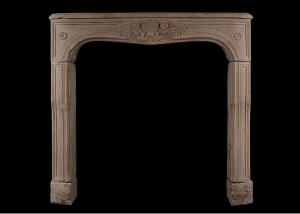 A reliable place from where you can purchase antique fireplaces is London based Thornhill Galleries. You can rest assured that you will have plenty of models to choose from. Presenting you with a wide range of reproduction fireplaces and antique fireplaces, English and Irish, French and Italian or bespoke fireplaces, you will also get the assistance you need to choose the type that best fits your home’s design and your wishes. 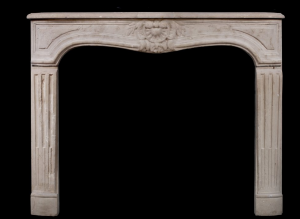 No matter if you are looking for a marble fireplace, stone, metal or wood fireplace at Thornhill Galleries you are certainly going to find what you are looking for. So if you are looking for the perfect decoration for your home, my opinion is that an antique fireplace will do the job as it will keep you warm and will give your living space an aristocratic touch of personality.